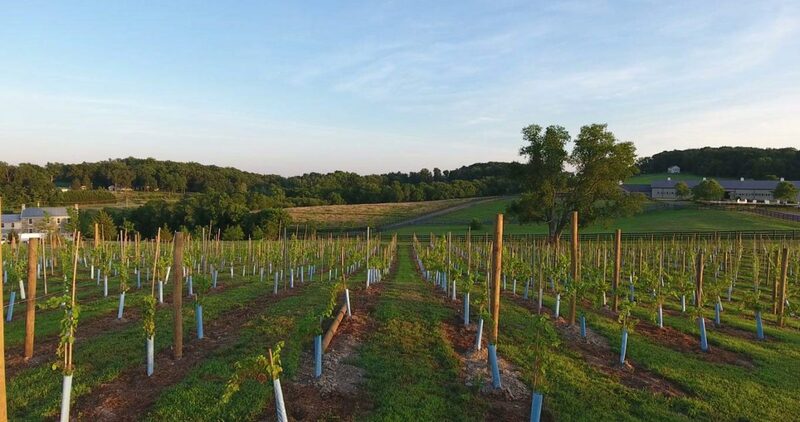 Located on a horse farm with over 100 acres in the heart of Frederick County, Maryland, we specialize in growing grapes that thrive in Maryland’s climate. After years of seeking out fine wines around the globe, we wanted to bring unique wine-drinking experiences to Maryland. We are so passionate about providing memorable wine experiences that we are opening up our home and farm to you. Grab a glass and take a tour of the vineyard, farm, and horses. You won’t forget your time here!